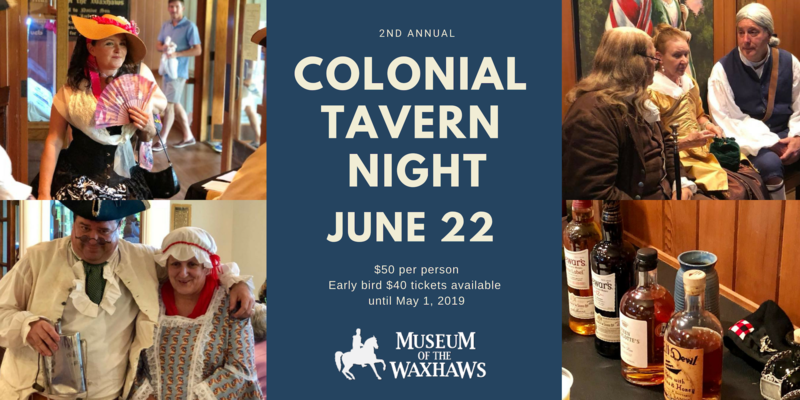 Discover your cultural and historical connection to Union County at the Museum of the Waxhaws. 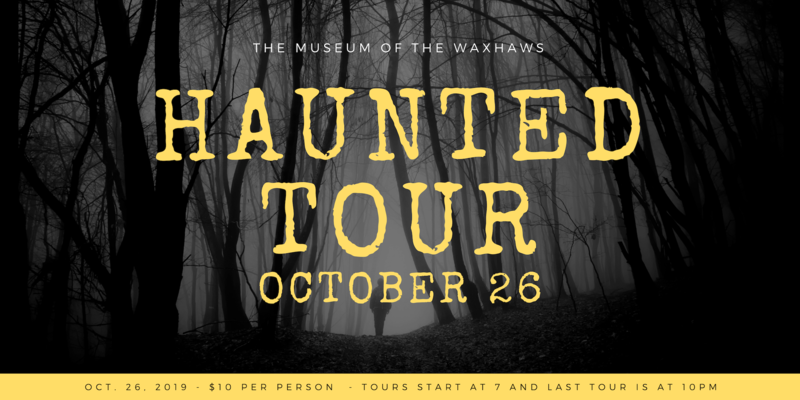 Our museum presents local history, arts & crafts, educational opportunities with participation and support from our Waxhaw neighbors. 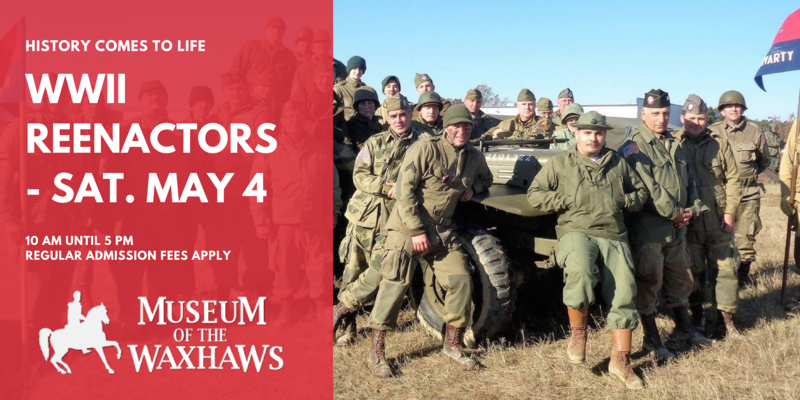 The Museum showcases and demonstrates history and culture to visitors in the context of indoor and outdoor exhibits, artistic performances, historical reenactments, and group tours. The basis of our mission is to teach residents of Union County about our regional history. Our mission is to provide an authentic and accurate depiction of local history and to continue building the story as history is made for generations to come! 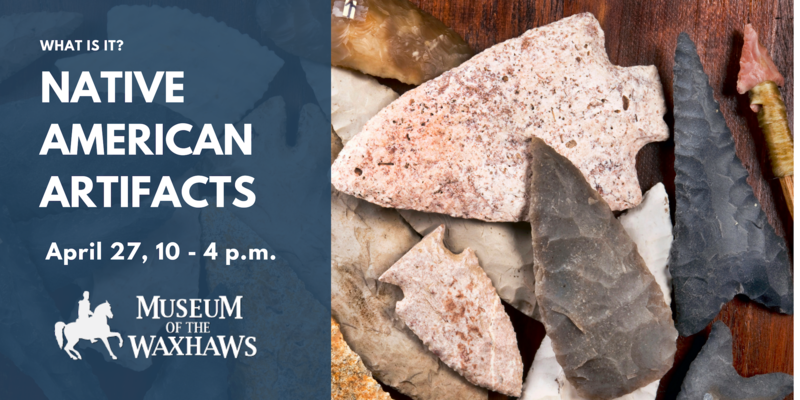 Take a step back in time and come see early Native American Artifacts from the Waxhaw area. Meet and Greet with Chris Hendrix, Vice President of the Piedmont Archaeological Society of NC, SC, and VA. Enjoy traditional food, entertainment and an cash beer and wine bar while stepping back in time in an 18th-century tavern, Rough Edge; a place to kick back and dust off the rough edges of the road. 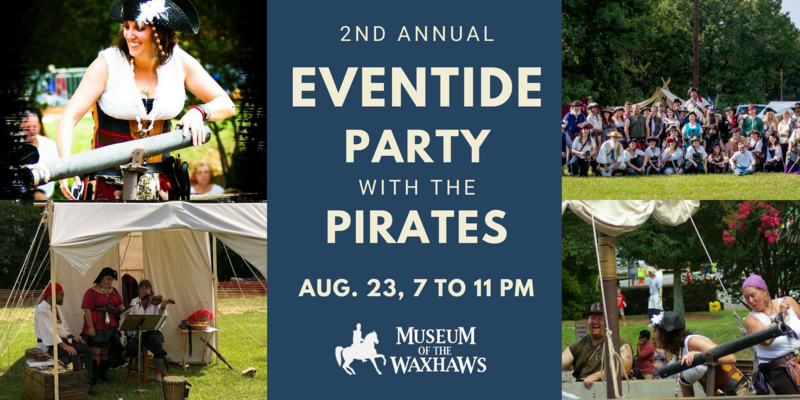 EvenTide – Party with the Pirates before the 9th Annual Pirate Day. Live Music | Cash Bar | 21 and older only. Pirate attire not required but always appreciated! 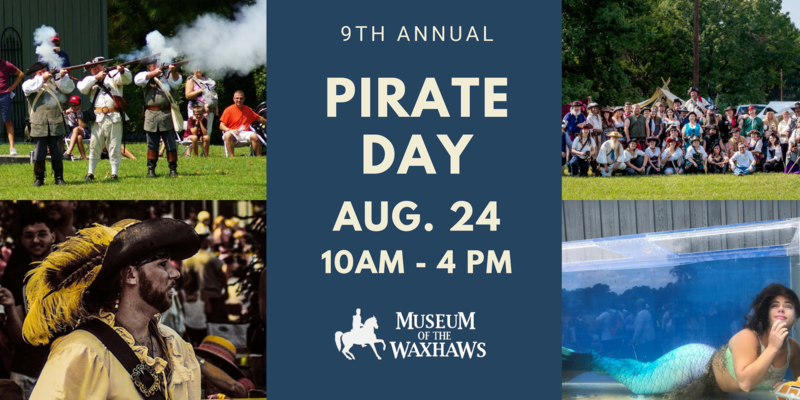 The Museum of the Waxhaws presents our 9th Annual Pirate Day. Family-friendly day of fun-filled pirate activities for all ages. Food, games, shop vendors, cannon fire, reenactments, pirate shows, and contests. The Museum Grounds come to life as All Hallow’s Eve approaches! 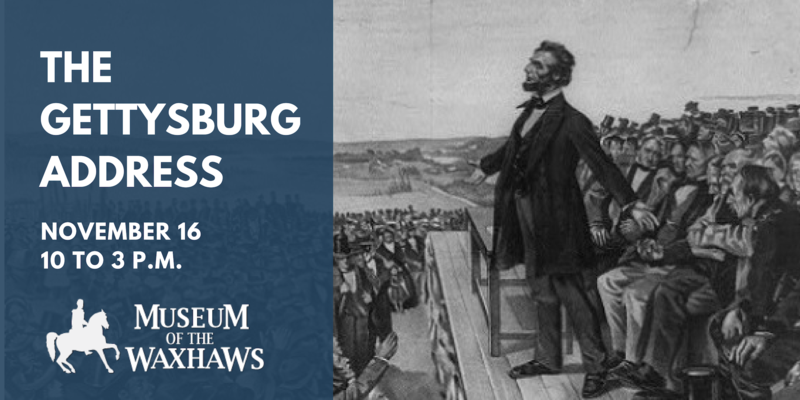 Join us on November 16, 2019, to hear the Gettysburg Address from President Lincoln. Living history performer, Nora Brooks presents Mildred Childe Lee, daughter of Robert E. Lee. Regular admission fees apply. 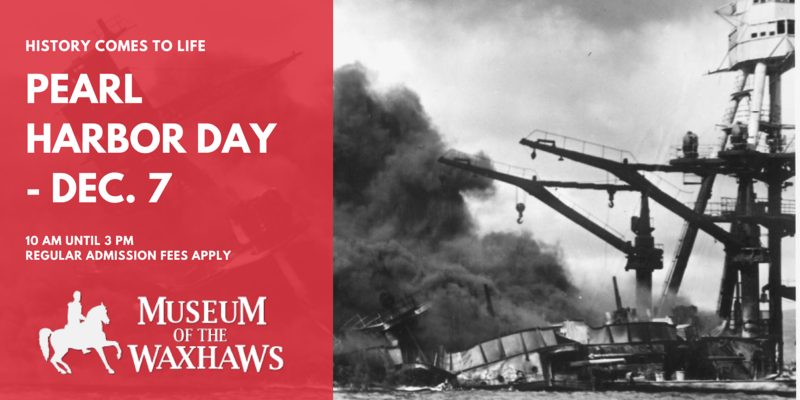 Come to the Museum of the Waxhaws on the 78th anniversary of the Pearl Harbor bombing and meet reenactors of the 82nd airborne and see the display by local historian Jack Clay. 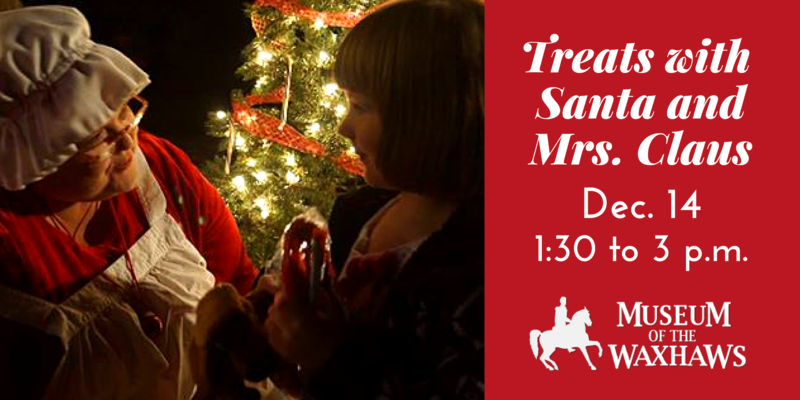 Meet and Greet with Mrs. Claus with Treats! $15.00 per person (parent and child). A gift membership to Museum of the Waxhaws is a gift that just keeps giving. 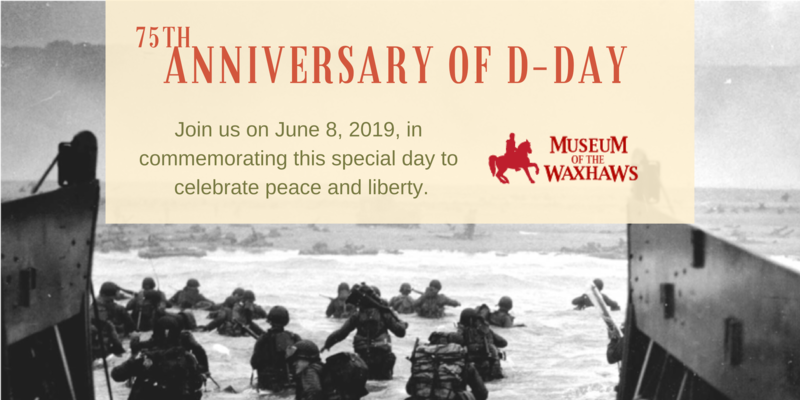 Membership entitles the individual or family receiving it to free admission to the museum during regular hours, discounts, and special tickets at museum events. Eight membership levels available ranging from $25 to $1000 annually for individuals, families, and corporations. Learn more. We offer unique indoor and outdoor environments for weddings, special parties, corporate functions, meetings, concerts, or any other special event. Learn more. For safety reasons, the museum grounds are closed to the public when the museum is closed. Recreational walking, hiking, and running, etc., are NOT allowed on the grounds. The Museum of the Waxhaws and Andrew Jackson Memorial are administered by the Andrew Jackson Historical Foundation, Inc., a non-profit organization dedicated to maintaining a repository for the collection of artifacts and other resource materials that focus on the history of the Waxhaw region and Andrew Jackson. Our fiscal year begins the end of June. You can contribute at any time as an individual, family, or business. We are always seeking sponsors to help fund our Museum. 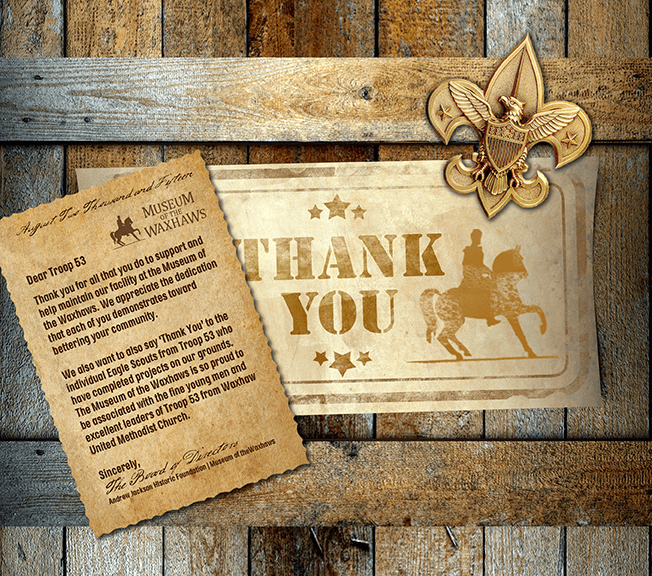 Your contribution allows us to share local history and cultural experiences with people of all ages throughout our region. We have the best volunteers at the Museum of the Waxhaws. We are always looking for talented and hardworking volunteers to help us with our ever-changing and growing programs. The more input we get from volunteers joining our team, the better we are at presenting history to our visitors. Interested in joining us as a volunteer? Give us a call today or contact us HERE!